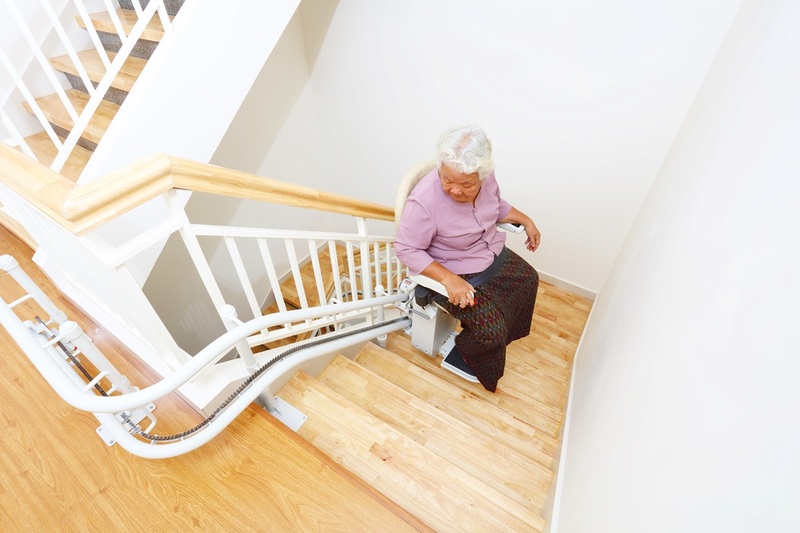 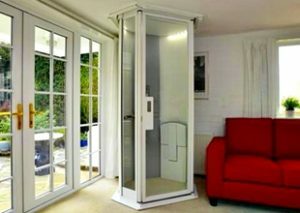 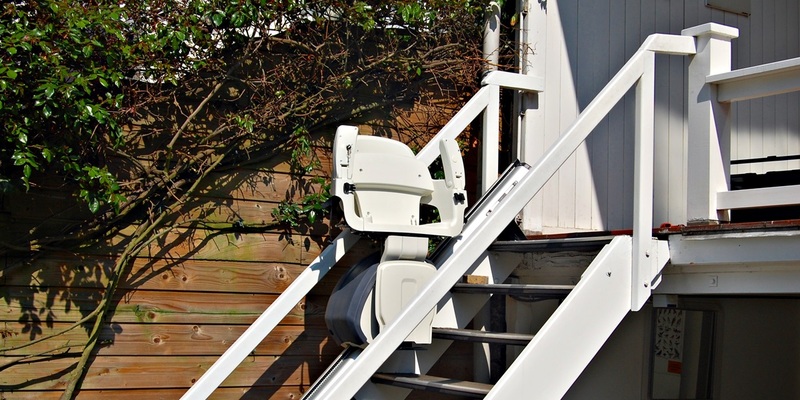 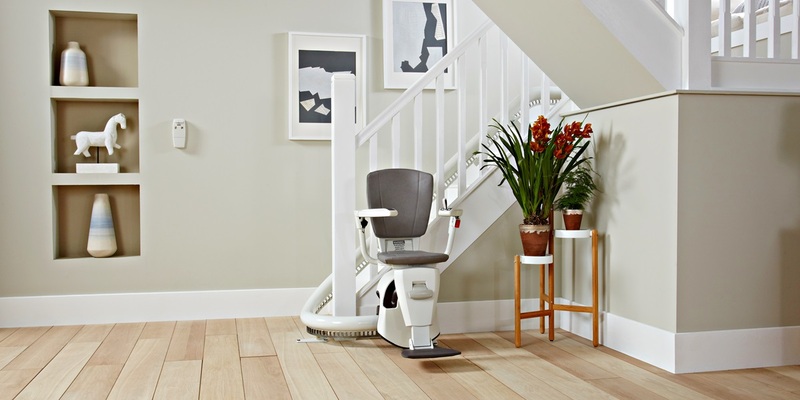 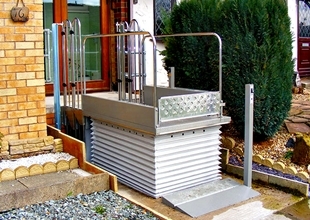 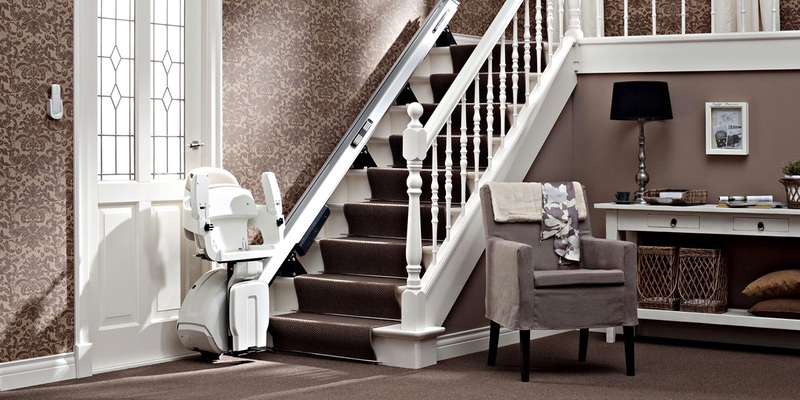 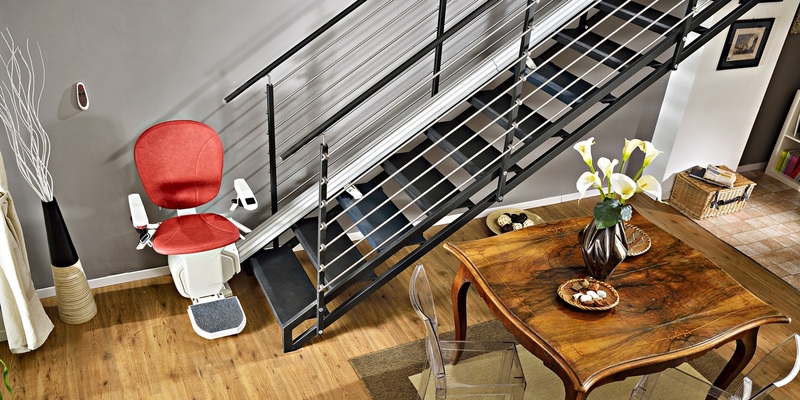 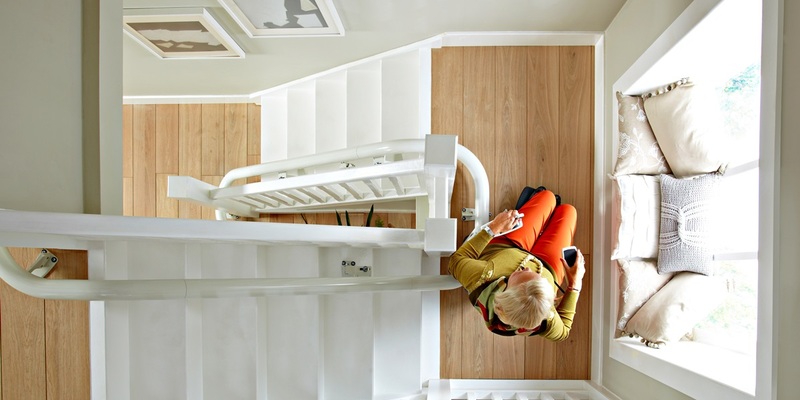 Chair Lift provides users with easy movement up and down the floor of their home. 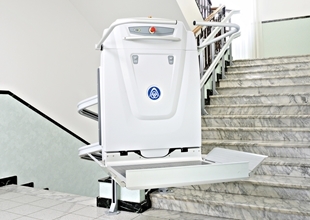 This product is best for People with Disabilities (PWD) and wheelchair bound individuals who want to enjoy more mobility around their home. 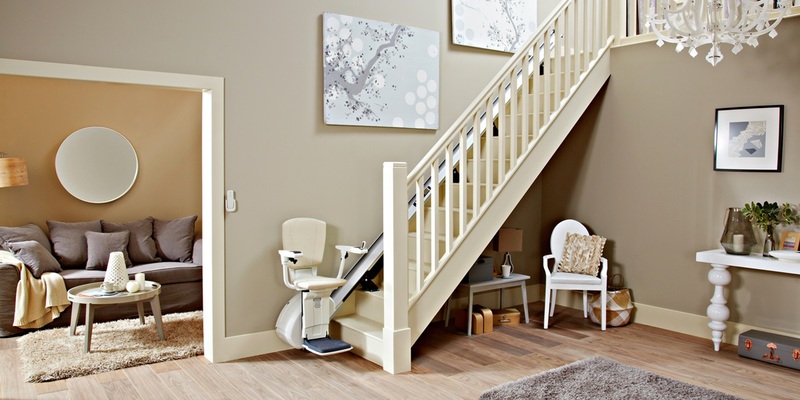 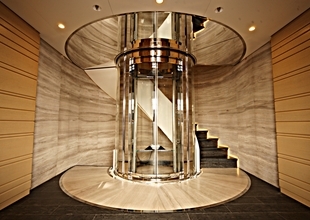 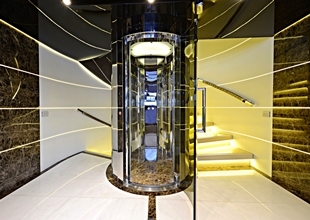 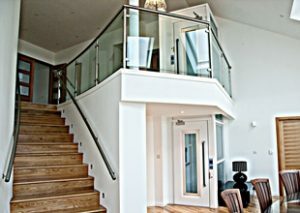 The product can be installed on a straight or curved right or left-hand side of staircase. 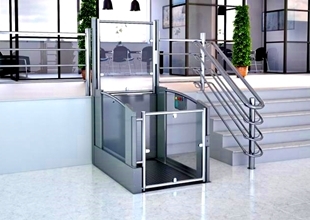 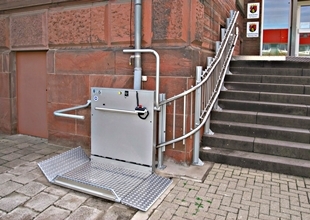 The sleek and smooth rail system is comfortable and reliable with safety features which stop immediately whenever there is obstruction on the staircase. 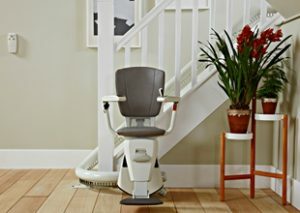 The modern chair lift is streamlined to take up little space in the hallway, allowing the seat, arms and footrest to fold away neatly when not in use. 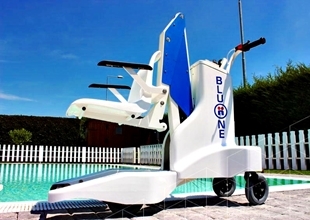 During power failure, the chairlift can be operated with the backup battery system.